This month of August, I am honored to be presenting you with RB’s LOL first male guest. A dear friend of mine. Read more about him. 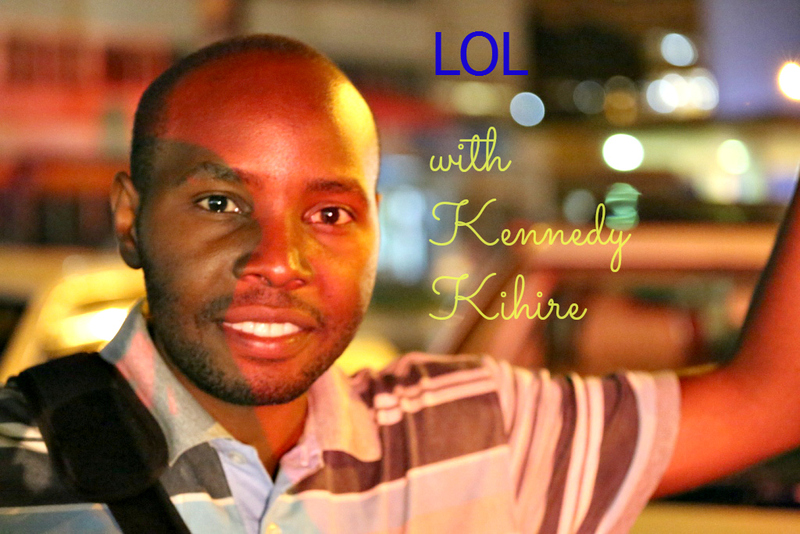 My name is Kihire Kennedy. 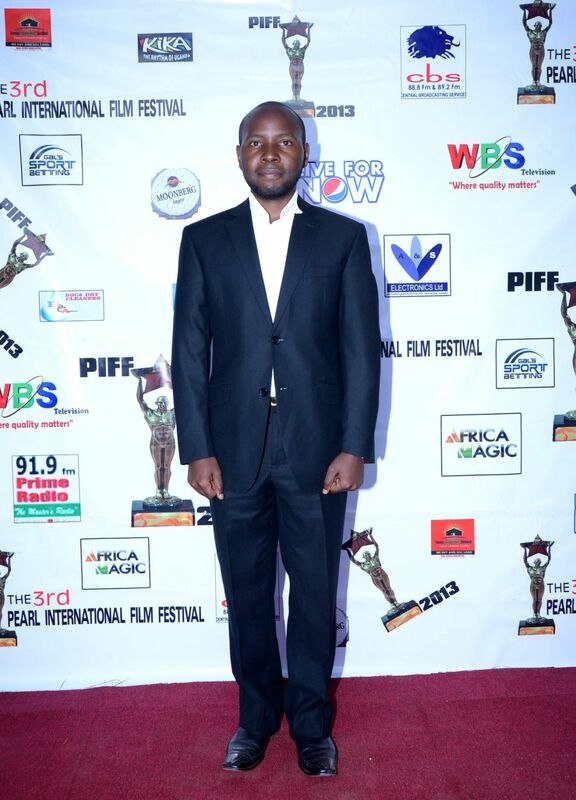 I am a Film Director, Screenwriter, Producer and Poet at Kihire& Co. Agencies Ltd (Kihiray Pictures). I have written, Directed and produced films like SWAPPED, BREAKING THE MESH, HANG OUT and WATCH OVER ME, as well as a few documentaries. I like making new friends, watching movies, facebook-ing and tweeting, writing poetry, singing, dancing, and listening to music. The fusion of soul music, RnB and Hill song is stress relieving, basketball (I was once a basketball captain in High school), table tennis, watching television, cracking jokes, taking walks, partying with friends. I dislike people who don’t keep their word and don’t consider an apology or worse still; seek attention with contempt. I suppose living out loud means living with a positive mind, being able to share your thoughts and ideas for the betterment of the community one lives in. After graduating from University, the world opened up fully to my eyes. It was moment of truth and yet challenge that stood out to groom me to take my life seriously as I had to live with the fact that I was no more dependent child. That is how i started taking everything I was doing seriously focusing on the future. I am glad, through the huddles thence forth I have succeeded as a film director, but in all I’m grateful the Lord (of course not the Lord of the Rings…hehe I mean Jesus Christ) didn’t leave me to wander, He’s been with me all through. I get inspiration through so many people most especially those who take their time in doing what they love most to effectively speak to the world. The likes of my film mentor Mira Nair (Hollywood Film Director and Founder of Maisha Film lab), and also Steven Spielberg, Quinton Tarrantino, James Cameron; their works are exceptional and inspiring. Unleash your ideas to the world; you never know they could change the world in their own way. The world has many problems; more positive thoughts and solutions could make a difference. Talk to people who will take you seriously and care to listen, that way your idea will be considered important. I rely on the thought that everyone; everywhere needs to live out loud through involving God in their plans and ideas for there is nothing one will start up that God doesn’t know about. Thank you Ken for sharing your views with Rare Beauty.